While vacationing to an ancient ruin on the Yucatan Peninsula, I sat meditating at the edge of a cliff overlooking the Caribbean Sea. The warm sea air enveloped me as a movie played in my head. It was a time when these ruins were a satellite city of Lemuria, a lost continent in the Pacific. 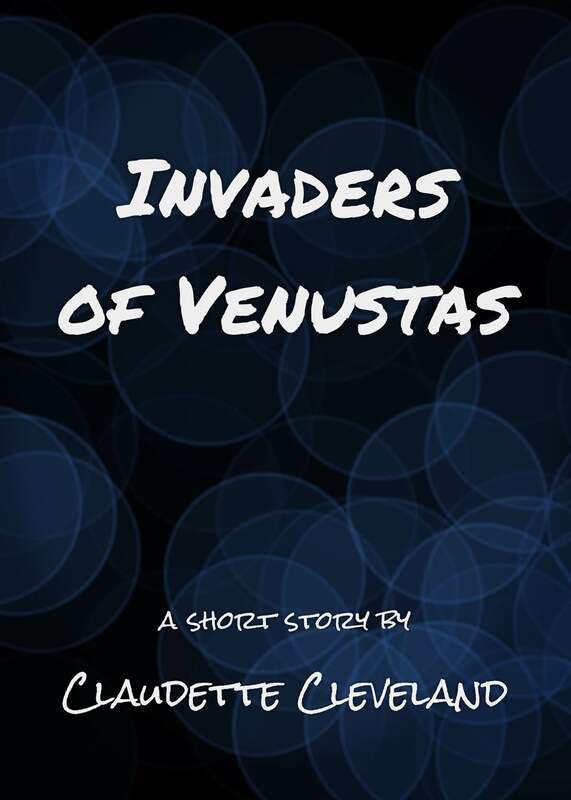 The characters I saw and heard in my mind’s eye were so real that I felt as though I was living the story, which I call Invaders of Venustas. Enjoy this short story free for a limited time on Amazon!